Susan Ramsay Hoguet has written and illustrated several children's books. For nearly fifteen years she has run Animal Tile Works, specializing in creating hand-painted tile accessories for children's spaces. Her tile work has been featured in This Old House, Better Homes and Gardens, and 1,2,3 Tiling. 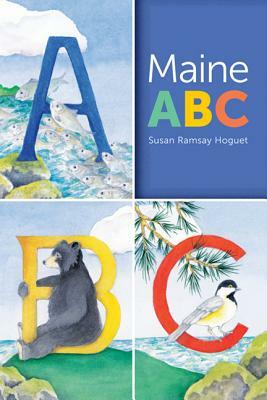 She has also sold giclee prints and posters of the illustrations from Maine ABC. She lives in Camden, Maine.